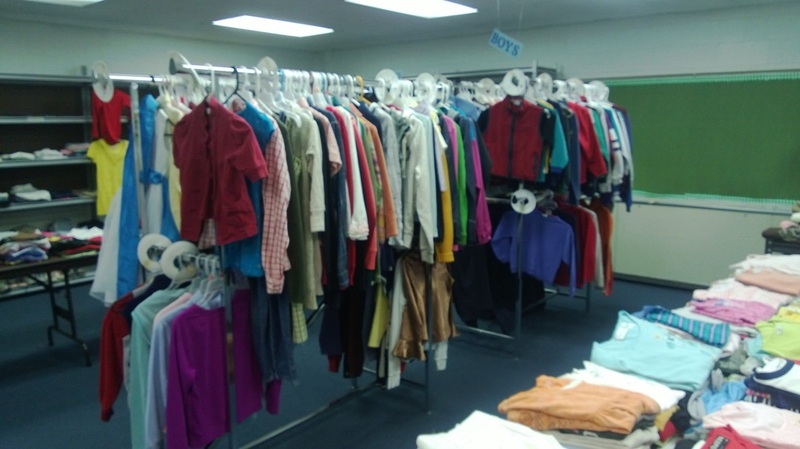 The Youth Closet provides gently used clothing and accessories sizes 7-18 to families with children. Betty Durcan is the Youth Closet Coordinator. Martha Durcan, who is Betty's sister-in-law, is also her right hand woman! Pat McKevitz also ably assists. We always need infant, children's and youth clothing.